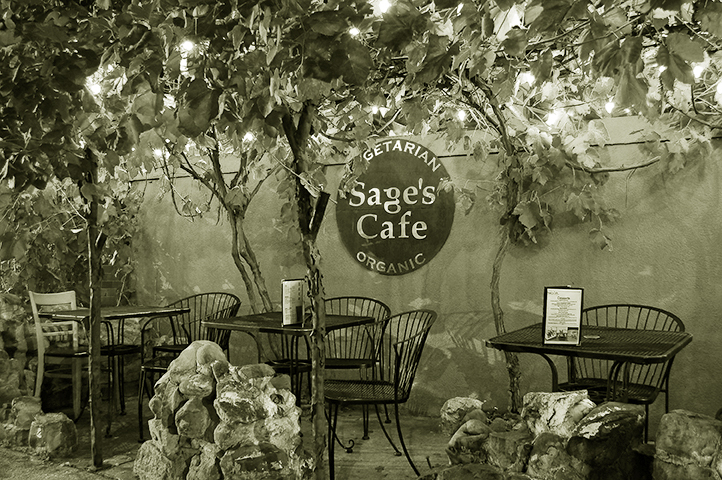 In 1998, chef/owner Ian Brandt started a legacy as the first vegan restaurant in Salt Lake City; he named this restaurant Sage’s Cafe, after his first son, Sage. For more than 20 years, Sage’s Cafe grew its reputation and its following, providing endless amazing recipes to Utah locals and world-travelers alike. 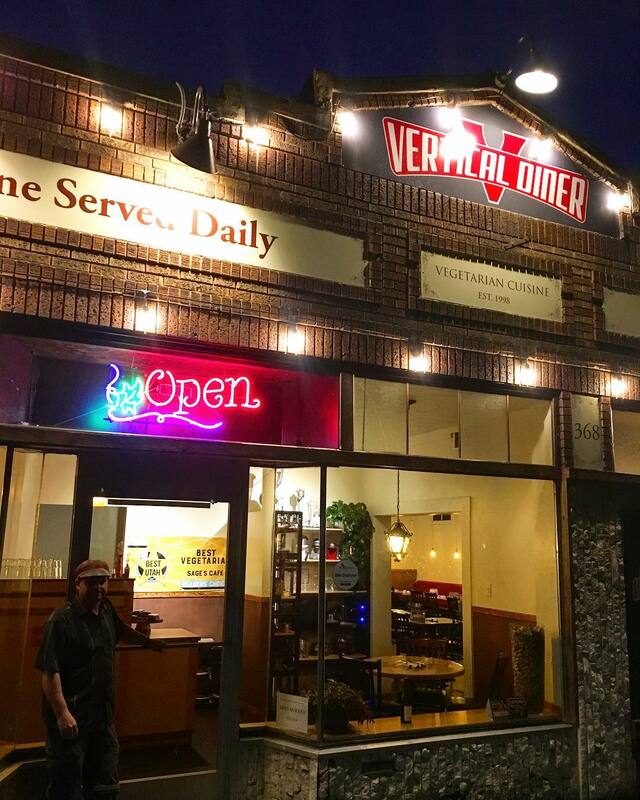 More recently, after the launch of his second restaurant, Vertical Diner, the popularity for Vertical’s menu and a mix of dishes became a mainstay for the Salt Lake vegan community; as the restaurant grew, the demand pushed a need for a second location. Now, with the integration of Sage’s and Vertical, the community has the best of both: casual, comfortable dining and Ian’s famous vegan plates. 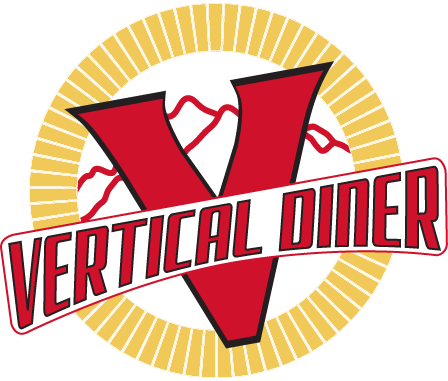 Many of Sage’s more popular dishes are still on the menu at Vertical Diner on 900 South, and those that aren’t, are available through our Sage’s catering services. Thank you to all who have supported us over the years. We greatly appreciate our loyal customers and look forward to seeing you at the diner!